When starting a clothing line you're going to want to spend your money very sparingly. Mainly because you don't have any profit coming in just yet. Endorsing bands is a great way to get exposure for little or no money at all; minus the cost of the clothing that you're giving away, of course. It sure beats the cost of advertising online or in magazines. Let the bands record label or management do the work for you. 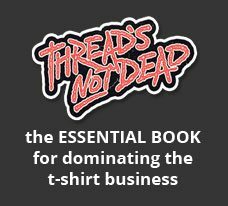 I own the 5th ranked online t-shirt company (according to blog exposure) and I'm sharing all my secrets. 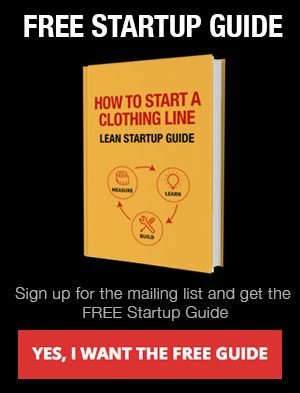 Learn the rules to getting your t-shirts reviewed by t-shirt bloggers and watch your traffic increase and your sales come pouring in. 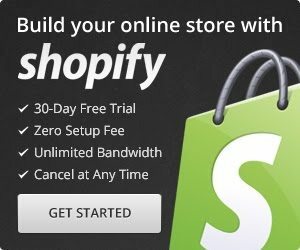 Getting traffic to your site is the most important task in order to have a successful online store. A great way to get traffic is through t-shirt blogs and rating sites. Here's a Giant list of websites you can submit to your site to. So probably the greatest misconception when it comes to marketing is that advertising makes a brand successful. That statement is completely FALSE! It’s not the advertising that makes a brand famous; it’s the products and branding. Of course, you may have heard a few cases where people got lucky because someone saw Justin Timberlake wearing their shirt, but more times than not, advertising is used for different means. 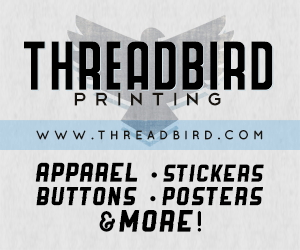 Advertising and marketing a clothing line is what maintains a brand’s success, it never creates it. Advertising and marketing should be used to supplement your brand. So before reading this article, remove that from your head. Without a great product you’ll never be truly successful regardless of your marketing.